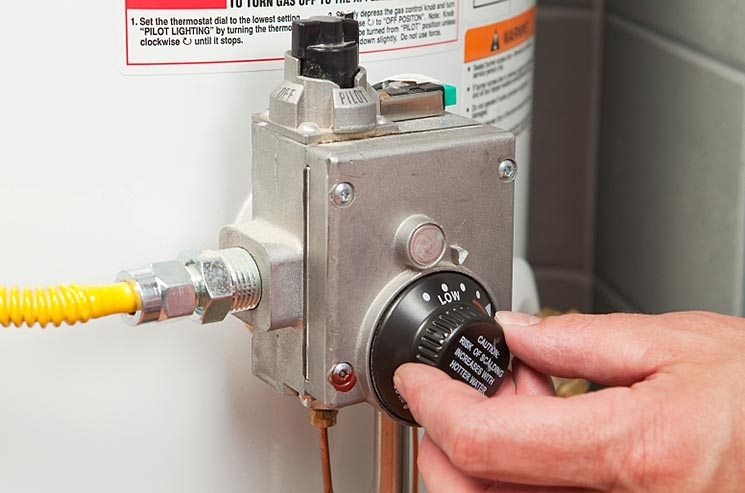 How Safe Is Your Water Heater? We give little thought to our water heaters, that is until something goes wrong with them. Here is an infographic that looks at three things we can check to ensure safety and proper water heater operation. It also provides details on how to periodically flush your water heater and finally lists some fun facts about them. When was the very first flush toilet invented? How about the first water closet or even the very first water filtration devices? Obviously all of these and other plumbing elements have had their start at some point in time. There have however been many advancements in plumbing throughout the years. Reverse osmosis is most commonly known for its use in drinking water purification and removes large particles and substances using a semi-permeable membrane. The following infographic takes a detailed look at what reverse osmosis is, how it works and some of its applications. 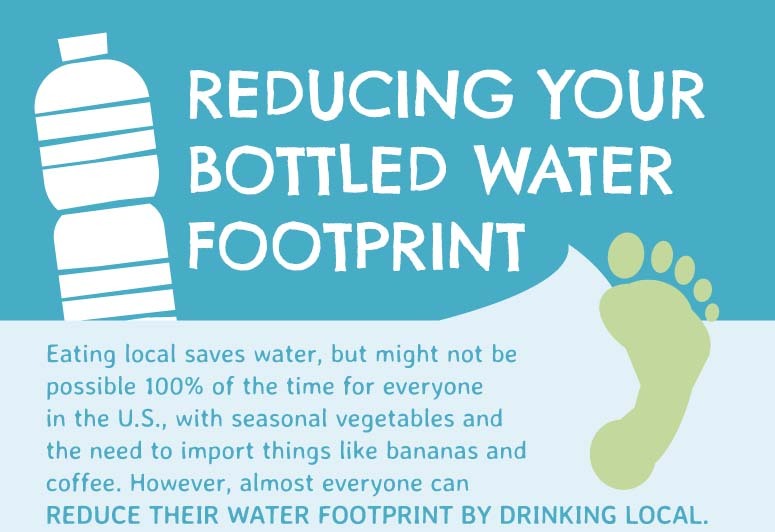 Here is another infographic that paints a not-so-pretty picture about the water we drink and reinforces the idea of why water treatment products are so important. Think about arsenic, bacteria, and chlorine, just to name a few. Yep they’re all there! What's In Your Fancy Water? What’s in your favorite drinking water? Minerals – that’s what! And lots of them. Just how much mineral content does one brand have compared with others? This infographic shows 13 popular brands of drinking water along with their mineral content expressed in parts per million (ppm). Tap Water: What Are You Really Drinking? The contents of tap water vary from state to state across the country. Some of the chemicals found in drinking water will shock and appall you while the excellent quality of others will quench both your worries as well as your thirst. In the following infographic, you will see that the quality of Phoenix’s water is poor. The infographic goes on to show some various ways to filter water and types of filters. This infographic highlights how to maintain your private water well and how to keep the water safe for you and your family. While a small percentage, 15% of Americans do not use the public drinking water system and may use resources like wells to supply them with a sufficient water supply. Neglecting to monitor your water well may lead to contamination of the water. Need better drinking water and concerned about the environment as well? Check out The Green Machine from Vertex. This new reverse osmosis system uses high-performance Greenblock filter media, anufactured with a unique eco-friendly process that significantly reduces harmful greehouse gases. Maybe you have been thinking of how you can save some money? Start by rethinking about grabbing another bottle of water. The way we drink from bottled water may be quite taken-for-granted but consider as well that this seemingly harmful act may actually be turning each one of us into a large contributor to the planet’s growing green problems.